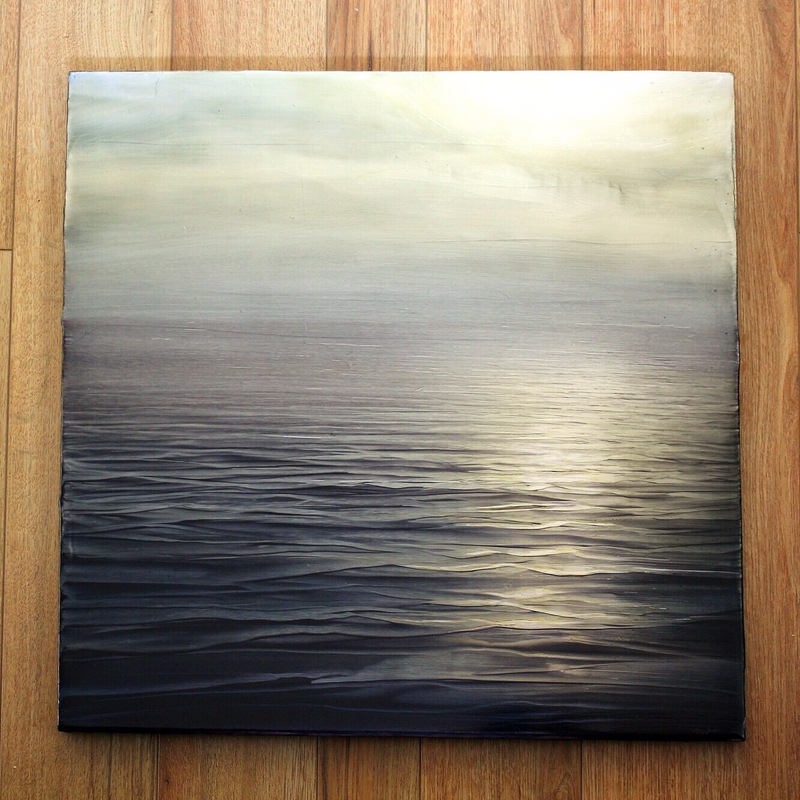 This is another 24″x24″ painting I very recently completed as part of a commission. Bold lighting elements and soft moody atmospheric work is seemingly simple but is very challenging to paint with acrylic and open acrylic paint. I am drawn to enigmatic imagery and though this subject is straight forward it still has a bit of mystery…. that’s what it’s all about for me. Gorgeous work -yet so much more beyond such simple words. It is a profound piece. Thank you so much! I like your description.